Comparing Different Communication Systems: Which One Is the Best? A growing business means an increasing volume of leads and customers who want to get in touch with you for a variety of reasons. It can be an inquiry, complaint, or follow-up. PABX stands for public automatic branch exchange. It is similar to PBX (public branch exchange) in principle. Both can manage calls by rerouting them to the extension numbers. The most significant difference is “who” handles it. In PABX, this process becomes automatic. The business doesn’t need to hire a live operator, which can reduce labor and operations costs. Suppliers of PABX systems can also provide adaptable programs. For example, their software and equipment can be easy to integrate into legacy systems. They can also make it more convenient for businesses to use voice-over-IP (VoIP) solutions. 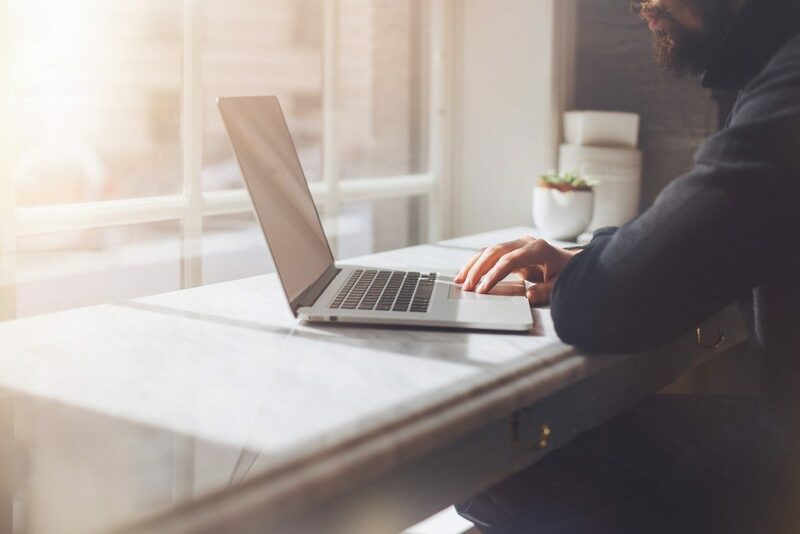 These plans can then support businesses by lowering tech costs, increasing communication security, and maximizing tech to improve customer service. VoIP is voice or communication over the Internet. 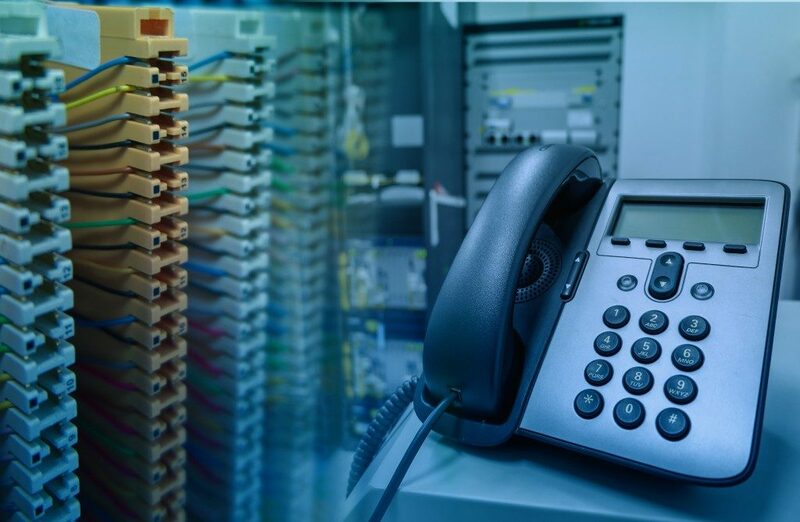 A business with this system can call a landline, mobile, or a VoIP number as long as it has an online connection. One of its most significant advantages is the operating costs. For one, businesses can already avoid subscribing to a local phone company. Second, it can reduce equipment purchase and maintenance costs. It also promotes flexibility and mobility since people can receive and make calls anywhere with a reliable Internet connection. “Reliable,” though is the keyword here. In the Philippines, the Internet connection might not be the best. For faster speeds, businesses might have to choose a bundle with a higher package, which can also be costly. BYOD means bring your own device. A growing number of businesses prefer this setup because it’s easy and cheap to adopt. Companies can create different programs. One, employees can use their devices for work at no extra cost for the business. In other words, the workers themselves pay for the plan. Second, firms can subscribe and thus own the plan. If the employee resigns, they need to turn over the unit, which the company can pass on to the next person. The third option can be a hybrid, which means both the employees and the company spend on the plan. The greatest challenge with BYOD is security. It gives hackers multiple ways to access company data. Even when the business has a BYOD policy, it’s not a guarantee the employee can follow it to a T.
Which of these three is the most sensible communication system for business? Based on the pros and cons, a PABX might be the best option. It is scalable, easy to adopt, flexible, and convenient to use. In the end, though, it’s still the business’s choice. What gives people the best value for money and helps them achieve their objectives is the right option.